There are myriad shampoos and conditioner brands on the market, all proclaiming benefits for the hair and scalp – but many do not live up to expectation. It may explain the frequency with which many of us change the products that we purchase as they fail to produce the healthy, long, thicker hair that we desire. The key is to use treatments proven to promote healthy hair growth. The Wimpole Clinic does not have an expansive range for exactly that reason; we have selected only those products able to provide the two key ingredients your hair needs. Excessive hair shedding can be down to breakage in weak, damaged hair which is most often triggered by lack of moisture in the hair strand. Over-indulgence in protein treatments can also lead to excessive breakage and hair loss. The more products or chemicals you use on the hair, the more moisture and protein you will need to use. 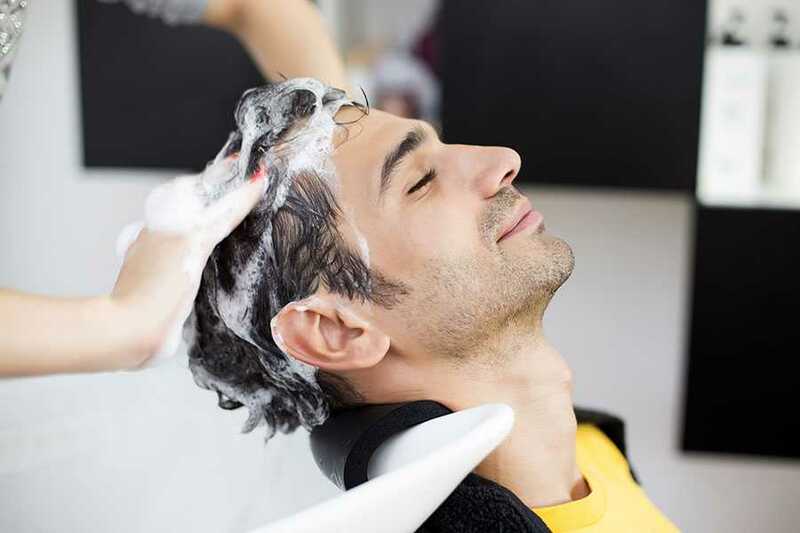 Our shampoo advice: A three step regime is best followed – first, thoroughly clean or clarify, leaving hair squeaky clean. This should be followed by a shampoo that replaces moisture and lastly, a protein packed conditioner that does not ‘weigh’ the hair down. In combination, these treatments provide a perfect balance for healthy hair, helping to produce longer thicker growth. The hair should be stripped clean or clarified at least twice a month; this rids the hair of the build-up of products used on a daily basis and is the perfect starting point for all regimes/treatments. A moisturising shampoo should then be used for each wash – especially important if you are in a hard water area such as London. The best moisturising shampoos do not leave the hair stressed as they use gentle, natural cleansers and moisturisers, leaving hair feeling soft and detangled. A protein treatment helps to re-build the hair. Protein helps to reconstruct the shaft of the hair, making it thicker, stronger, more pliable and longer, repairing the structural damage to the hair shaft caused by chemical treatments, products and heat appliances.